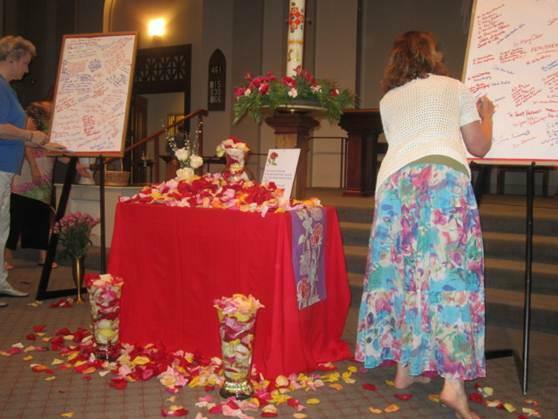 A memorable part of the evening was a special and personal remembrance of Sisters and women past and present whom we wished to honor by placing flower petals in their names into overflowing vases and by writing words of thanks and support for all to see. Among those still trying to understand the implications of the Vatican order as the LCWR board meets this week is Mercy Sr. Theresa Kane. A former LCWR leader, Kane made headlines across the world when she welcomed Pope John Paul II to the United States in 1979 and pointedly asked him about the possibility of ordaining women to the priesthood. Kane, now an associate professor at Mercy College in Dobbs Ferry, N.Y., first spoke to NCR about the Vatican order in a wide-ranging, half-hour-long phone conversation in early May. 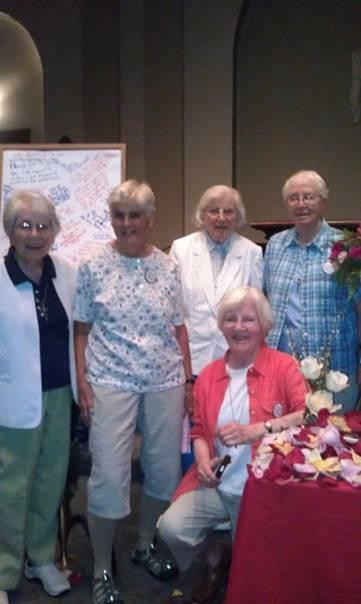 Editor’s Note: Sister Theresa Kane visited Upstate New York Call to Action in 2010 as that year’s Thruway Tour speaker. May 27, 2012 John C. Sivalon, M.M. Note: The author of this incisive analysis is a former Maryknoll provincial superior who now teaches theology at the University of Scranton. It “connects the dots” between the recent Vatican censure of the LCWR and the retrenchment from Vatican II. In April the Vatican accused some American sisters of exploring spiritualities outside Roman Catholicism, engaging in corporate dissent and embracing “radical feminism.” They’ve appointed a Seattle archbishop to oversee the activities of the Leadership Conference of Women Religious for the next five years. 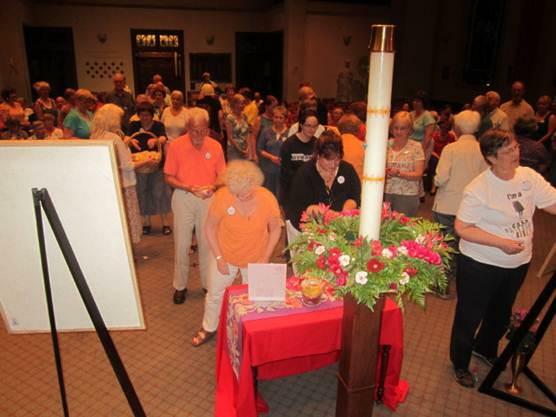 Beginning Tuesday, the sisters of the LCWR will gather to formulate a response. At the end of this month, the Leadership Conference of Women Religious will meet to formulate a response to a Vatican trap whose cunning is best appreciated within the long tradition of religious authorities who craft impossible dilemmas for those they perceive as threats.